Applications are currently being accepted for our Taekwon-Do program. The class schedule listed is correct. All interested parties should contact us to schedule a class viewing and consultation with Master Newton. There is no cost for the consultation. If you have prior martial arts experience and hold a belt ranking (particularly Black Belt level), please bring rank certification and membership cards to the initial consultation with Master Newton. 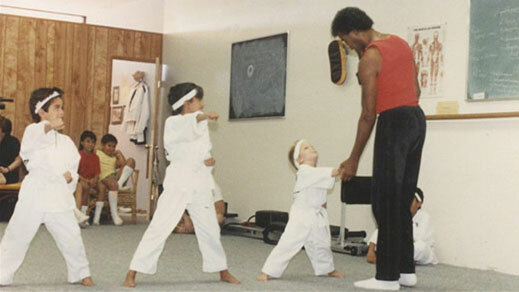 Master Newton is a traditional instructor and the program is very disciplined and strict. Master Newton also believes that tournament competition is as healthy component to traditional training. However, Master Newton does not make it mandatory for training at Newton Taekwon-Do. A healthy body and a strong mind are primary goals in this traditional program. You are required to train at least three times per week.